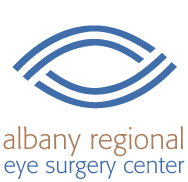 Albany Regional Eye Surgery Center is dedicated to providing quality eye care to our patients and surgeons. This commitment does not end when your procedure or treatment is complete. 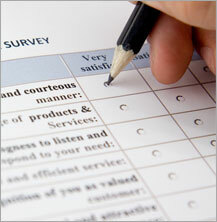 We are grateful for your feedback, comments and responses to our patient questionnaire. Please take a few moments to provide your feedback.